Producing video is challenging. Everyone works at a different pace, production time takes varying amounts of time and establishing an efficient way of working is an uphill battle. 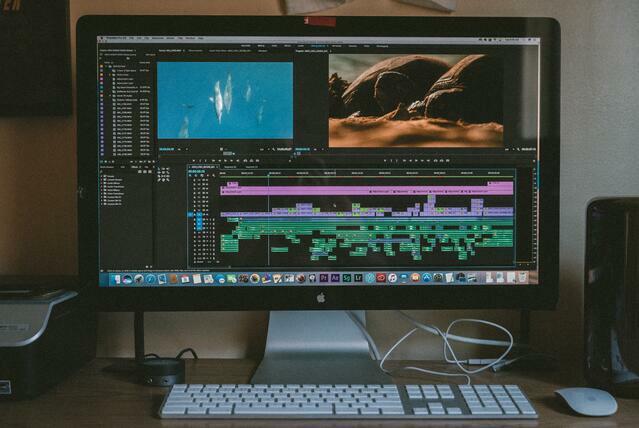 We've compiled the best productivity hacks for videographers we know about. Soon your team will be completing projects in a fraction of the time they did before. Once your team has been handed a video project, don’t spend much time setting up a storyboard from scratch. Pen and paper is inefficient, but flexible templates are speeding up the storyboarding process. Canva may have originally been meant for web graphics, but it’s turned into quite the successful storyboard application. Hundreds of professional templates and thousands of premade elements make storyboarding in Canva a breeze. For storyboarding on-the-go, Stellar’s mobile app allows you to quickly compile images, text, and video into brief storyboards for projects where a more intense storyboard isn’t necessary. Need a more custom storyboard solution, but still don’t want to draw it all out by hand? WonderUnit’s Storyboarder allows you to type out scenes, which the AI then draws out for you in seconds. It’s fast, customizable, and great for collaboration. A quicker storyboard stage doesn’t end once video creation begins. It impacts all the following stages, sometimes dramatically. So you don’t just save 30 minutes on a storyboard, you potentially save hours once you consider how much faster your whole team can get to work. When your project requires that you caption the videos, don’t waste hours manually typing out every word. Transcribing this way isn’t just slow and inefficient, it robs one of your employees of time that could better be spent on the next step. No more play, pause, type, repeat! Employ a team of AI bots that transcribe your video or audio files in less time than the original recording with Trint. The software is among the most accurate of its kind, but it also includes a powerful, high-speed online text and video Editor. This editor gives you the power to search and replace mistranslated words, highlight key quotes, search through your videos with time-coded captions, and export captioned videos. Trint's plugin for Adobe Premiere Pro CC makes captioning simple, fast and smooth. Just drag your video file to the Trint panel to be transcribed, then apply the transcribed SRT or EDL file to the project for captions in moments. No matter how great a communicator you are, there’s always room to grow — and that growth can mean big boosts for productivity. According to a 2015 study by Brandon Hall’s Group, 70% of employees say their managers do not provide clear goals and directions. This inevitably leads to low job satisfaction, more wasted time trying to figure out what the boss wants you to do, higher team turnover, and a slowdown of the entire team. While email works in many cases, it also tends to be a productivity bottleneck when directions and delegations get complicated. These tools can help you give meaningful, clear direction to your team in a way that’s efficient and organized. Slack speeds up team communication. Say goodbye to email and hello to efficiency. 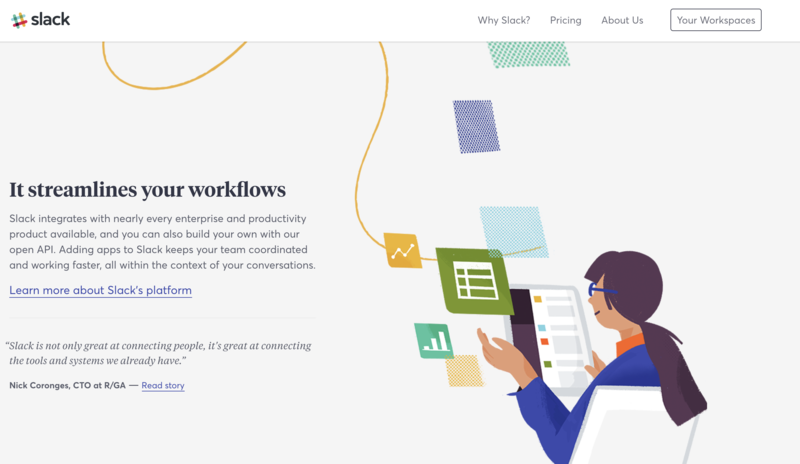 Slack’s powerful platform allows you to communicate with team members, create sub-teams, and integrate dozens of apps you may already be using. Asana and Trello keep team tasks in order. These project management tools allow you to quickly and clearly delegate tasks, maintain individual and team-wide schedules, and stay on track of project goals. They’re laid out differently, so try both out and see which works better with your workflow. Slack helps your team stay connected without crazy email threads. Considering that the average 100-employee business wastes 17 hours a week clarifying communication (costing over $500,000 annually), you can’t afford not to take these steps to make sure your team knows exactly what’s on the agenda. 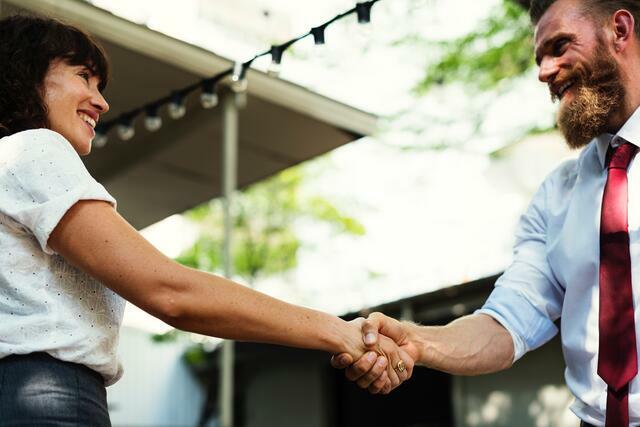 In this digital age, it’s easy to stick to emails and Slack messages, but no virtual message beats a face-to-face conversation when it comes to improving your employee’s productivity. Even quick and informal meetings improve worker productivity. You may get the sense your employees would rather just be left to complete their work, but don’t buy into it. Teams work better when the members are well connected to the leader. [2 wasted seconds / min] * [480 min / workday] * [240 workdays / year] = 64 wasted hours / year! By teaching your entire team the same shortcuts, you can potentially discover weeks worth of manhours, which, is a pretty dramatic increase in productivity long-term. These productivity tips will help you and your team complete projects faster, save money, and enjoy working together more. Take the first step by inserting the power of AI into your video captioning routine. Shoot us an email at support@trint.com and we’ll get you started.